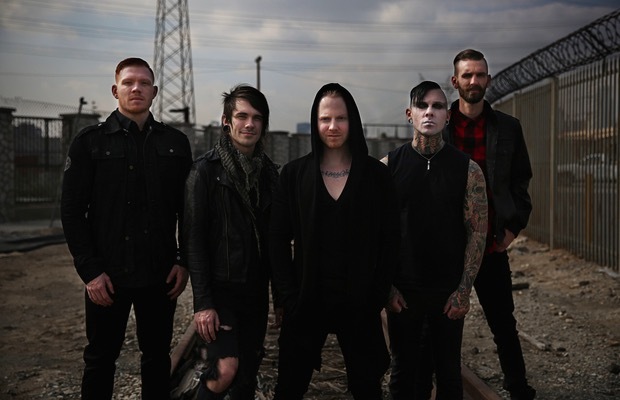 A Skylit Drive will return with a new record titled ASD on October 9 via Tragic Hero Records. You can hear the latest single from the album, titled “Falling Apart In A Crow(ded) Room” below. If you like what you hear, pre-order the new album here. A Skylit Drive will tour with Escape The Fate, Sworn In, Sirens & Sailors, and Myka, Relocate later this fall. Check out dates here in case you missed them.